Change is in the air as MTV and Zain lock down Banky W, Fally Ipupa, Teargas and Daddy Owen to deliver a series of spine-tingling live performances at the upcoming MTV Africa Music Awards with Zain (MAMA). 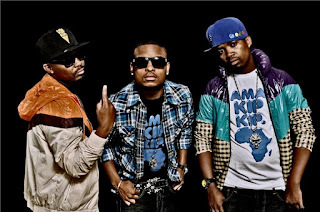 The four artists are the first performers to be announced for the 2010 edition of the Awards, which take place on Saturday 11 December 2010 at the Eko EXPO Hall, Lagos, Nigeria. Smooth R&B artist Banky W is the first Nigerian artist booked to perform at this year’s show, while South African outfit Teargas will be representing the best of South African Hip Hop on their MAMA debut. Kenya’s Daddy Owen will make his mark as the first ever Gospel singer to perform at the MAMA Awards, showcasing the unique Gospel vibe that’s successfully made the cross-over into the mainstream music consciousness. 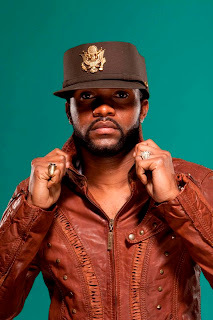 Congolese star Fally Ipupa makes his second appearance at MAMA, after his exciting collaboration with Mozambique’s Lizha James and Uganda’s Blu3 at MAMA 2009 in Kenya. 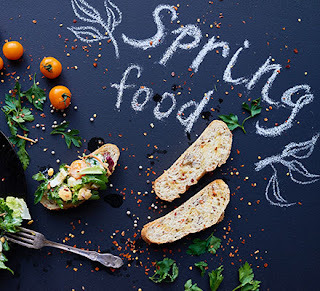 Commented Andre Beyers, Chief Marketing Officer, Airtel Africa, “Music in all its genres or origins strikes a chord with our continent as it provides a platform to express ourselves at each turn in our daily lives. The choice of the performers at the 2010 edition shows an excellent choice of musicians with a wide appeal in the continent." The “crown prince” of African R&B, Banky W is the stage name of Olubankole Wellington, whose ultra-smooth voice, writing and production skills and uncanny showmanship and dance skills have catapulted him into the contemporary music spotlight. 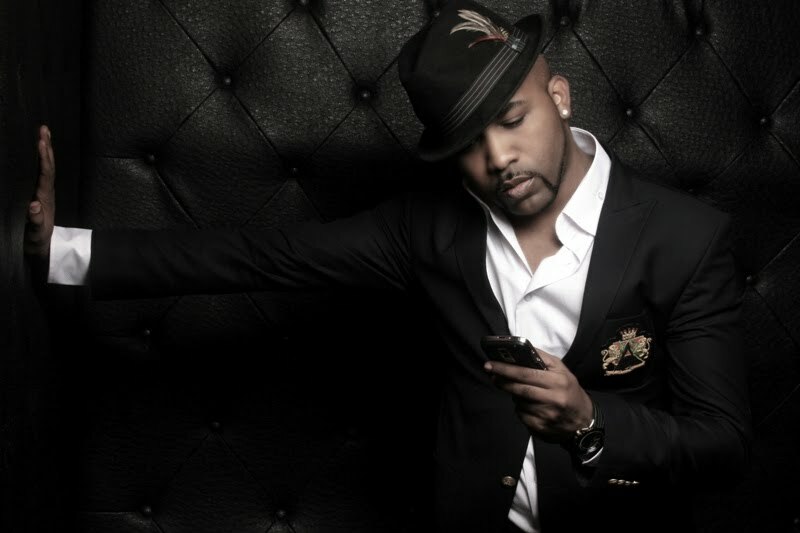 Born in the United States to Nigerian parents, Banky moved to Nigeria, West Africa at the tender age of 5, getting access for the first time to the traditional African music and rhythms that are deeply rooted in his sound and which form the basis of huge hits such as Lagos Party and Strong Ting. Using his everyday struggles as a source of inspiration for his music, Banky has gained an army of followers around the world thanks to his heartfelt lyrics, larger-than-life presence and mesmerising live show, and has won numerous awards including the Urban Independent Music Award for R&B/Soul, The Nigerian Entertainment Award, and the highly coveted songwriting award from the John Lennon Foundation. Charismatic South African Hip Hop trio Teargas is made up of Ntokozo “K.O.” Mdluli and two brothers: Ezee “Ma-E” Hanabe and Bantu “Ntukza” Hanabe. Five years after their critically-acclaimed debut album “K’shubile K’bovu”, Teargas is riding high on the success of their third album “Dark Or Blue”, which was released at the end of 2009, spawning a host of hit singles including “Go Away”, “Party 101” and “Mhlobo Wami” and winning them Best Rap Album at the 2010 South African Music Awards. Bringing his uplifting, Gospel-fusion sound to MTV Africa Music Awards with Zain, Daddy Owen is the self-appointed creator of “Kapungala“ - a jubilant mash-up of Gospel with Kenyan genres Kapuka and Lingala. 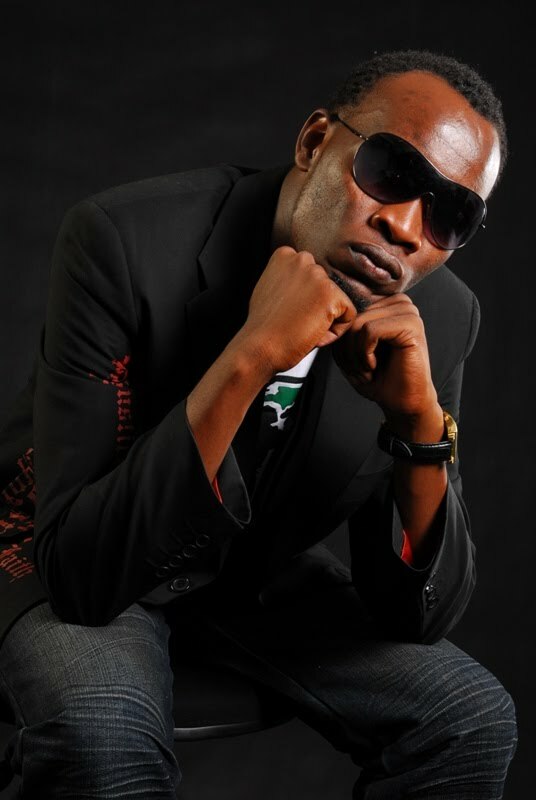 Daddy Owen has already enjoyed an amazing 2010, receiving massive radio airplay for hit tracks Tobina and Kiriro, and sweeping the boards at the 2010 Groove Awards, East Africa’s annual celebration of Gospel music, where he took home gongs for Male Artist of the Year, Song of the Year, Album of the Year (“System ya Kapungala”), Video of the Year (“Kiriro”), Central Song of the Year and Collabo of the Year (“Kiriro” – Daddy Owen ft Allan Aaron & Kerah). Fally Ipupa, nicknamed “Dicap La Merveille” (DiCaprio the marvellous) by his Congolese fans, is riding high as one of the Democratic Republic of the Congo’s most successful music exports. A silky-smooth voice, skilful songwriting skills and a larger–than-life personality that have made Ipupa a hit in Africa and on the international music scene, reaching the hearts of many with his infectious blend of soukous, ndombolo, pop and R&B. Known for its awe-inspiring staging, exhilarating music and gripping musical collaborations, the MTV Africa Music Awards with Zain was created in 2008 to recognise and reward Africa’s finest contemporary musicians. Past winners have included Amani (BEST FEMALE 2009), Nameless (BEST MALE/LISTENER’S CHOICE 2009), Samini (BEST PERFORMER 2009), P Square (BEST GROUP 2009), Zebra & Giraffe (BEST ALTERNATIVE ACT 2009), M.I. (BEST HIP HOP/BEST NEW ACT 2009), 2FACE (BEST R&B), D’BANJ (ARTIST OF THE YEAR 2008/2009), HHP (BEST VIDEO 2009) and LUCKY DUBE (MAMA LEGEND 2009). Following Bharti Airtel’s acquisitions of Zain’s operations across Africa, plans are underway to rebrand Zain to Airtel. This is a huge exercise that will positively impact ongoing partnerships such as MTV Africa Music awards with Zain. 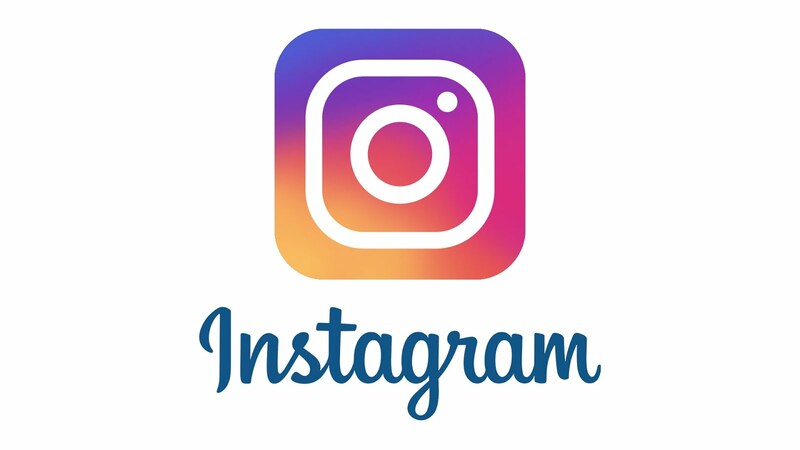 The expected change in brand will be communicated appropriately. As such, the Zain identity and brand will continue to be used for an interim period. The MTV Africa Music Awards with Zain is open to all soloists or groups who have received airplay on MTV base or MTV during the qualifying period (30 June 2009 to 31 August 2010) including artists from: Angola, Benin, Botswana, Burkina Faso, Burundi, Cameroon, Cape Verde, Central Africa Republic, Chad, Comores, Congo, Cote d’Ivoire, Djibouti, DRC, Equatorial Guinea, Eritrea, Ethiopia, Gabon, Gambia, Ghana, Guinea, Guinea Bissau, Kenya, Liberia, Madagascar, Malawi, Mali, Mauritania, Mauritius, Mozambique, Namibia, Niger, Nigeria, Rwanda, Sao Tome & Principe, Senegal, Seychelles, Sierra Leone, South Africa, St Helena, Sudan, Swaziland, Tanzania, Togo, Uganda, Zambia and Zimbabwe. The nominations for the 2010 MTV Africa Music Awards with Zain will be revealed in November 2010. MTV Networks Africa is Africa’s leading provider of multi-platform music, youth and kids’ entertainment, reaching in excess of 90 million viewers via a combination of pay-TV, terrestrial and CATV distributors, including DStv, Daarsat, STV, DBN, TBC1, WBS and Clouds TV. MTV Networks Africa comprises four TV channels and two websites, representing MTV base, MTV, VH1 and Nickelodeon across sub-Saharan Africa. MTV Networks Africa is part of MTVNI’s Emerging Markets Group, one of the fastest growing regions in the company’s portfolio of multi-platform businesses. The Emerging Markets Group manages 29 television channels, 30 websites, one video portal and four mobile TV channels encompassing the MTV, VH1, Nickelodeon, VIVA and Comedy Central and COLORS brands in Central & Eastern Europe, Russia, Africa, the Middle East and India. Additionally, the Emerging Markets portfolio includes MTVNHD, MTVNI’s first international high definition channel dedicated to music and kids which is operated by the Emerging Markets Group of behalf of MTVNI. MTVNI is owned by Viacom Inc (NYSE: VIA, VIA.B).